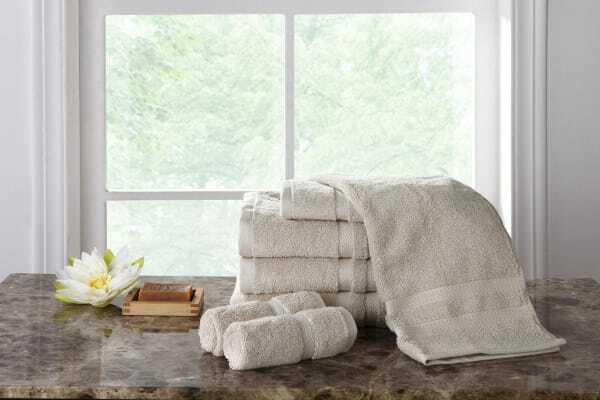 Soft, fluffy Egyptian Cotton Towels for the ultimate bathtime luxury! Pick any one from this gorgeous Egyptian Cotton Luxury Towel Set for the perfect finish to a relaxing bath! The soft and fluffy texture of these towels will make you feel as though you’re cocooned in a cloud. 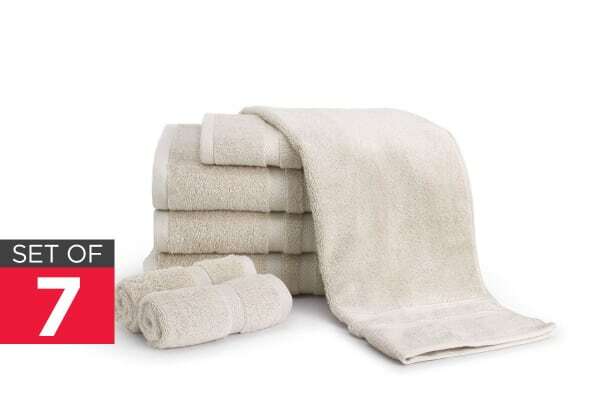 Indulge in a little everyday luxury as you pat yourself dry and enjoy the invigorating feeling of a fresh Egyptian Cotton towel against your skin. Not only do these towels feel great and soak up water quickly, they also enhance the look of your bathrooms when stacked neatly on shelves. As compared to regular cotton towels, these Egyptian cotton ones deliver the quality that’s expected from the world’s finest cotton! With a very high thread count, these have a much tighter weave making them far more durable. 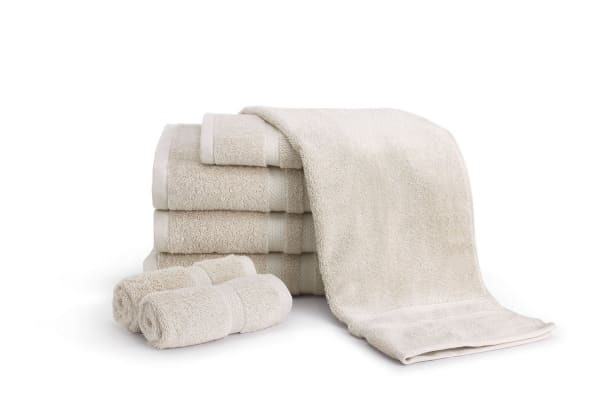 Plus Egyptian cotton is also famous for having longer, finer, softer and more breathable fibres making it the perfect choice for supremely luxurious towels.